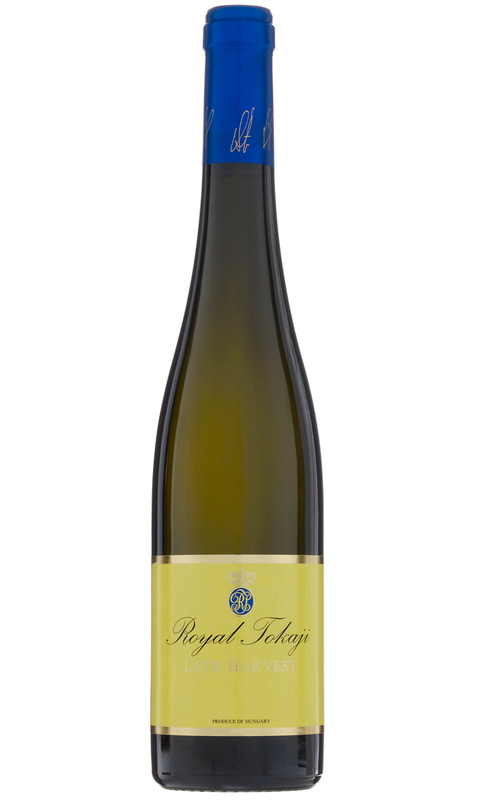 Made from predominately furmint, this wine is less sweet than its counterparts, whilst still remaining rich and luscious. The nose hints at stone fruits, over ripe peach and white flowers. The palate is light in alcohol, with sufficient supporting acidity and plenty of generous tropical fruit. The finish is very clean with good length. The ripeness and purity of this wine make it a great with fruit based desserts or creamy cheeses.